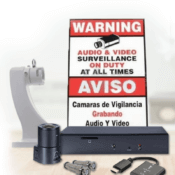 HomeBullet Security CamerasWhat is IP rating, and why is it important? Electronics are essential to the functioning of the world as we know it. Something as basic as a standard traffic light requires a circuit board which channels electrical charges to change a light from green to yellow to red. 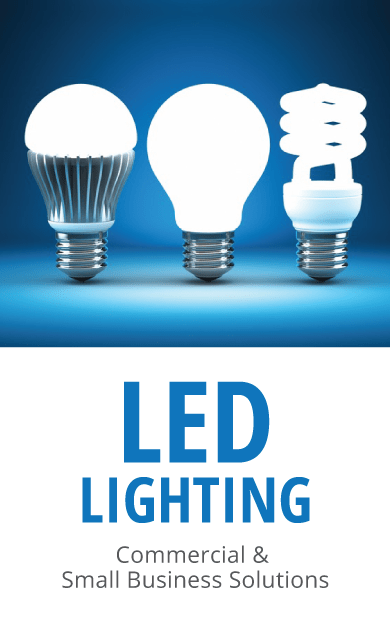 Whether if triggered by a timer, or by a motion detection device embedded in the traffic light casing, the function of changing the lights does not happen, if the circuitry is burned up or destroyed by moisture. The IP rating found in electronic data sheets or specifications (read about how to scan a cctv spec sheet) was designed to give the consumer reliable standards for rating the suitability of enclosures for conditions such as rain and dust. Technically, IP (not to be confused with IP address, which stands for internet protocol address), the term stands for Ingress Protection rating according to ISO. 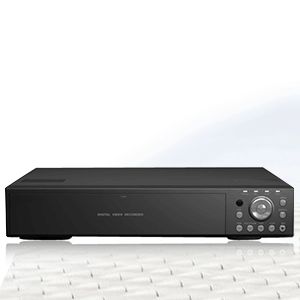 The rating consists of numeric values. The first digit is a number (0-6) which indicates the size of the particles for which the enclosure is rated. 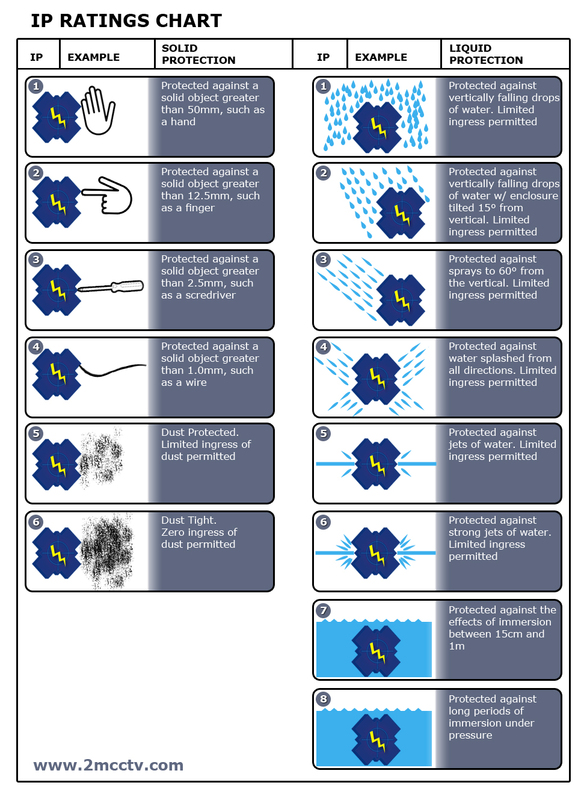 A rating of 5 means it is protected against dust though there can be a nominal amount of dust that might intrude the enclosure, but a 6 means it is an enclosure that eliminates all dust. CCTV camera enclosures should always come with a rating of 6, dust-free. The second digit of the rating is a number (0-8) which describes the potential for intrusion by water. A number of 4 means that splashing water from any side will not have a harmful effect on the protected mechanical or electrical component encased. An 8 means that the enclosure can be continuously immersed in water over one meter in depth. A 7 means it can protect internal devices in an immersed condition up to one meter in depth, but it is approved for this rating by testing for only thirty minutes. An IP rating of IP 67 means that it is an enclosure that can be considered as dust-free and it can withstand submersion in water for no longer than thirty minutes and not over one meter in depth. 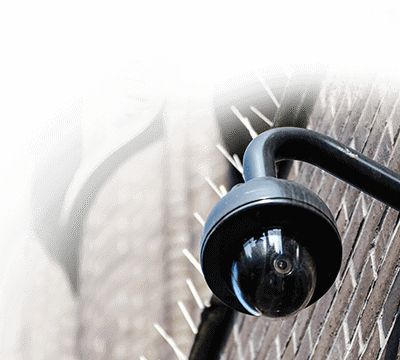 When applying the IP rating to security surveillance cameras, consumers should be aware that the threshold for indoor versus outdoor applications (when not protected by an overhang) should be at minimum an IP 64 (see our selection of IP66 or higher outdoor bullet cameras). This rating accomplishes protection of the security camera circuitry against all dust and splashing water from any direction. The protective casings on surveillance cameras are an important design consideration. Like everything else, the consumer gets what he pays for. The IP rating is just one component to consider when purchasing any electrical or mechanical equipment. The need for proper placement and evaluation of the real conditions is critical. A very illustrative article and helpful one. Thank you! This is very helpful to us. Thanks a lot. This is very good information. Thanks a lot. The IP Ratings Chart is really useful for me. Thank you very much for give this information, for me very useful one. I am trying to find out what the K in IP69K references. I know the test procedure for IP69, but I am stumped a what the K means. I have heard that it is a German food or maybe meat processing standard, but I can’t find it. Any idea? Well, I don’t think the K actually stands for anything CCTV or video surveillance related. But, I believe it is an extension of the Ingress Protection ratings made for road vehicles. It means not only are they water/dust proof, but can also withstand high pressure/temperature power washing. It’s a fairly new standard. For those of you interersted in the IP69K Ingress Protection or International Protection rating, Wikipedia discusses this issue. OTHERS ELECTRICAL WIRES OR ANY WIRE WHAT WILL BE THE BEST TO USE? is it possible if i carry it to the sea? is the liquid protection include the sea water? i wanna carry it to the wave while i’m surfing. Is a IP55W rating motor better or equal to a IP56 motor?? IP41 has to be standing upright to have any protection from water…. like a tiny umbrella. IP42 can be tilted a little and still be protected…. like a huge umbrella. Now a days Internet marketing is a big boom among young IT professionals. There’s actually no space in an IP rating. The illustrated chart is quite nice. Yes! Finally something about water fountain.